The eighth generation of Pokémon games were announced in a recent Pokémon Direct, and their names are Pokémon Sword and Pokémon Shield. These games will be released exclusively for the Nintendo Switch in late 2019. 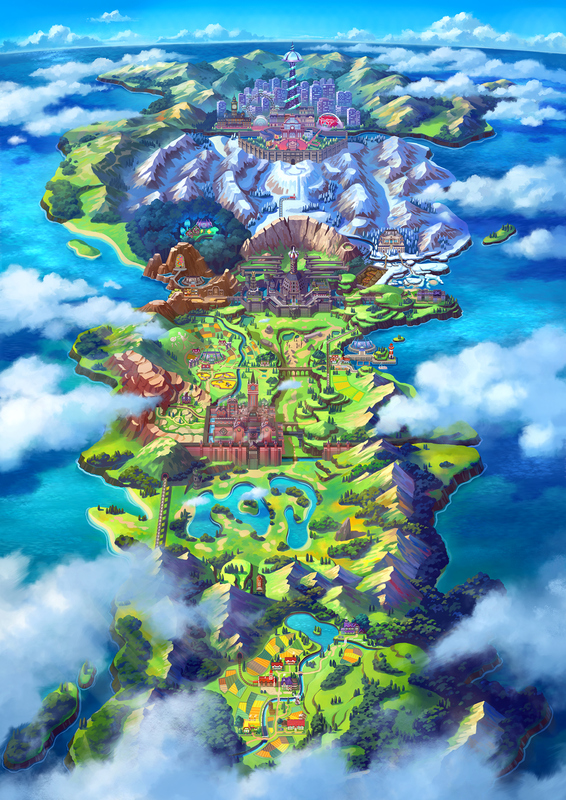 Pokémon Sword & Shield take place in the Galar region, which appears to be heavily inspired by Great Britain. The three starter Pokémon for this region were also unveiled in this Pokémon Direct. ©2000–2012, 2019 Marriland and its licensors. All rights reserved. Pokémon characters and names are copyright © The Pokémon Company and/or Nintendo. Disclaimer: As an Amazon Associate, Marriland earns commissions from qualifying purchases. Please note that anything on the navigation that is NOT a blue link is a placeholder. It isn’t currently available, but will be added in the coming months. Thanks for understanding!